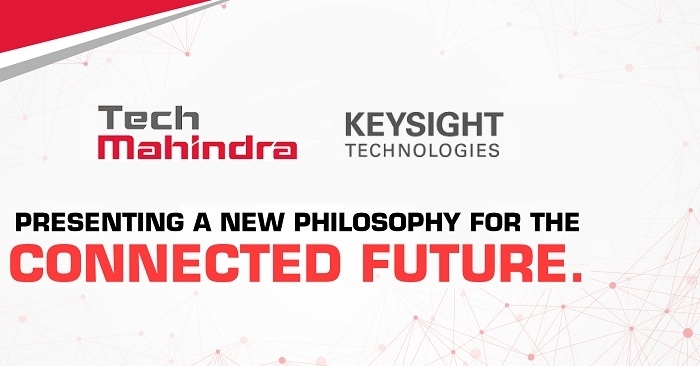 Keysight has collaborated with Tech Mahindra to accelerate 5G device development, verification, and ultimately certification of 5G devices. Tech Mahindra is a subsidiary of the Mahindra Group, is an Indian multinational provider of information technology, networking technology solutions and Business Process Outsourcing to the telecommunications industry. As a result of this collaboration. Tech Mahindra customers will have access to Keysight’s 5G network emulation solutions which enable device and chipset manufacturers to prototype and develop pre-5G and 3GPP 5G New Radio (NR) chipsets and devices. The collaboration will be supported by Tech Mahindra 5G test specialists at multiple Tech Mahindra Lab centers in the US and India. Keysight is committed to facilitating 5G workflows with design verification tools that help debug and validate the performance of pre-5G and 5G NR devices, as well as through relationship with Tech Mahindra which results in on-demand access to these development tools. According to the company, the 5G market is moving quickly, and 3GPP is working to formalize the 5G device test requirements. Therefore, it is essential that it provides this concurrent engineering environment pre-standards test capabilities that support the accelerated 5G development lifecycle. 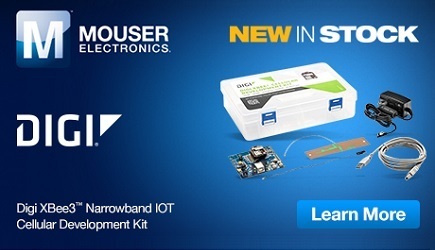 Keysight’s powerful 5G development test solutions provide the necessary in-depth insight chipset and device manufacturers need to analyze and debug the behavior of their 5G devices through the development process. Last year, Keysight was first to announce that its suite of 5G network emulation solutions, including 5G Protocol R&D and RF Design Verification Toolsets, support the new 3GPP 5G NR Non-Standalone standard. Keysight's 5G network emulation solutions enable the device ecosystem to simplify workflows, share insights, and speed time-to-market through a common and scalable software platform. The development of 5G depends on up-to-date tools that let designers easily explore new signals, scenarios and topologies. Keysight's 5G solutions are ready to enable deeper insights as development evolves with the standard. In design and test, it is helping industry leaders innovate across new and existing technologies as they transform ideas into reality. Click here to learn more about Keysight's 5G design, test and measurement solutions.